Brock and I found this online years ago to be used as a salad garnish – preferably in a lettuce, pear and gorgonzola salad. 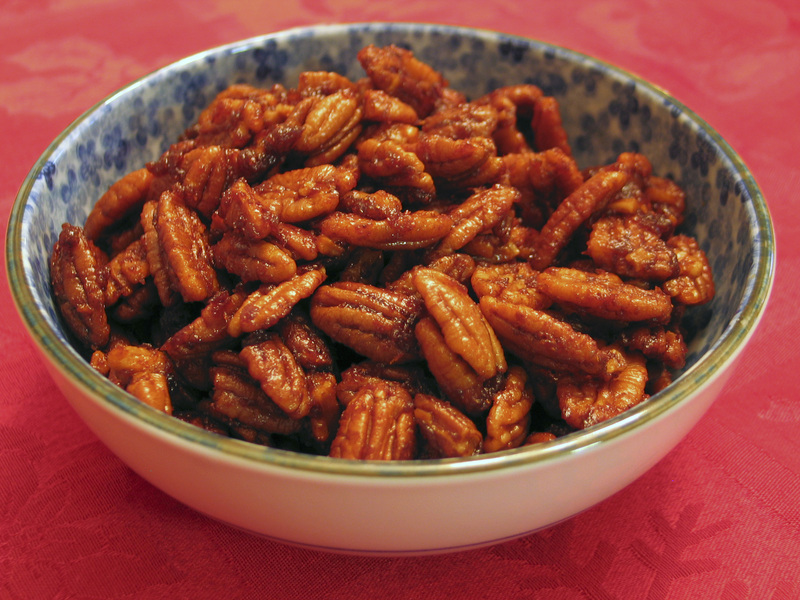 But the pecans are so tasty that they also make a great appetizer that no one can leave alone. 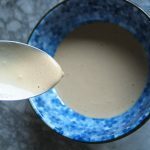 Bake at 350 for 10 – 15 minutes, stirring at least once and allow to cool before serving or tossing in a salad.